I have been lusting over the LP-570 since before I even bought my GT-R 4 years ago. It has been my dream car since it came out. 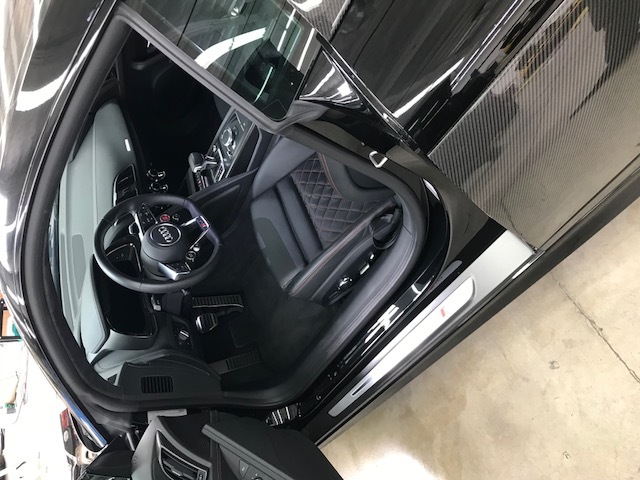 So last fall I sold the GT-R and have been looking for the perfect 570 since and as I'm sure many on this forum are well aware the clean ones with CCB's and bucket seats are getting harder and harder to come by. Not to mention I was looking for one TT'd which makes things even harder. PCJR(Pete) on this forum has always told me how much he loves his R8 and assured me I would not be disappointed. Within a few days of searching I found this car in California spec'd just to my liking. The cherry on top was the car has full body xpel PPF, ceramic coating, lowering springs, and GMG cat back exhaust. I'm very grateful for this car and will enjoy it but I still plan on joining the lambo club with an LP-570 one day. I should have it in 7-10 days, here are some pictures. Congrats man, that is a great looking car! 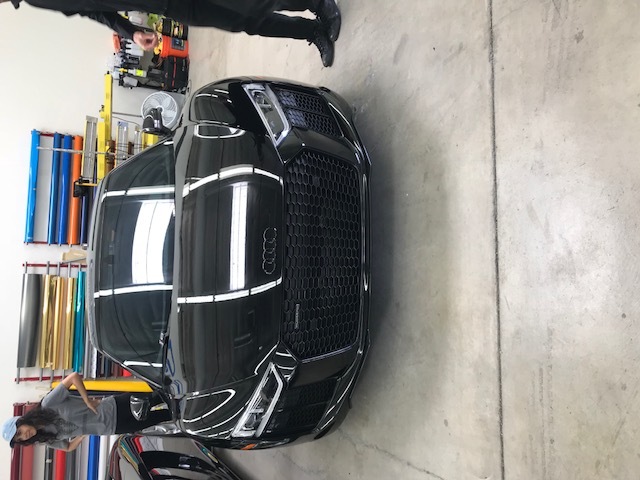 Congrats, black is a very good color on the R8. Thanks guys. Can’t wait for delivery! Look fantastic congrats and on top of everything it is an EXCELLENT car! I am sure you will enjoy the hell out of it! and looks like Protective Film Solution did the work no less... it'll be perfect! ENJOY! Looks great! Enjoy in the best of health! 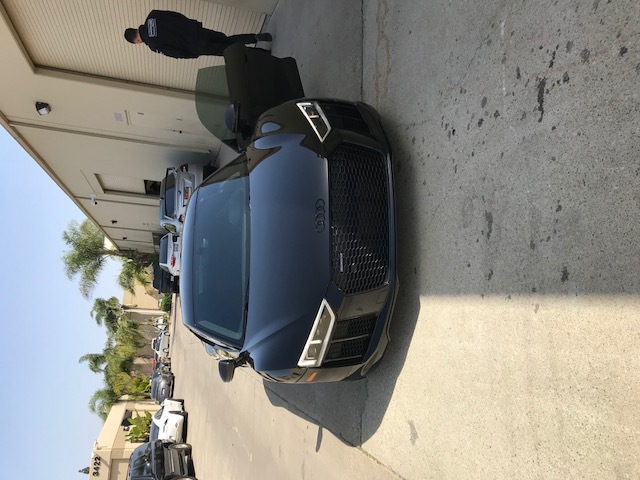 Yes protective film solutions did all the work and helped their client sell the car. Great guys to work with. deal it was! Look forward to delivery pictures. Congrats man!! Looking forward to seeing it out and about. 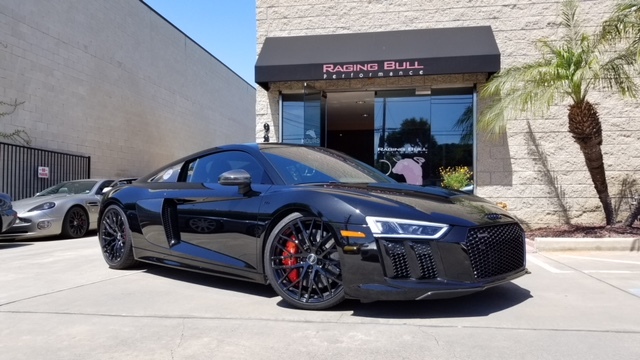 New ones like that beauty would be a stretch for me right now, but I have been casually eyeing the older R8 V10 market for a while. It seems like they are incredible cars. Years ago I drove the V8 version and loved it, but have always wanted to try a 6-speed V10. 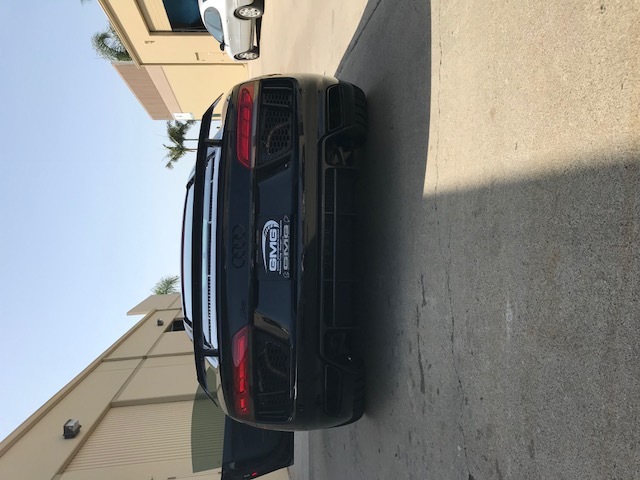 If you are potentially bottom-feeding the entry level exotic market with cars like 2004-2006 Gallardo's, the fact that you can get a very clean 2009-2012 R8 V10 (which seems like it is basically a de-tuned/re-skinned LP560 with better tech, better interior, etc) for almost the same money is tempting! When the time comes, it will be a tough decision. Thanks Fadi. Hearing your car might be a bad influence on me right now. Thanks Ripper. That’s an extra rare 570 you have. Don’t ever sell it. You going to the M1 C&C event on the 28th? If so, keep me posted. I can meet you there. I’ll try to make it depending on what time it starts. Congrats. Looking forward to some real world feedbacks.